Now that Prince Harry and Meghan Markle have split the Royal household and moved out of the palace and into Frogmore Castle in Windsor, a longtime royal filmmaker has revealed that the feud in the family is not between Meghan and Kate Middleton. 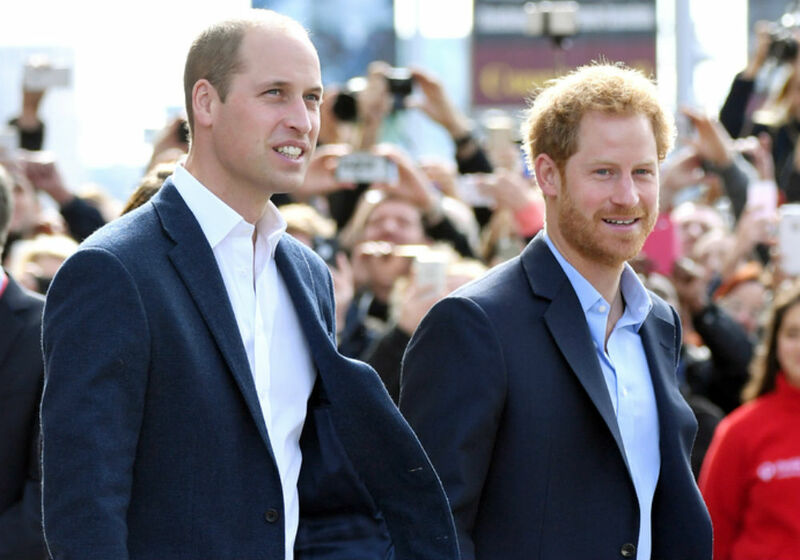 Instead, the rift is between brothers Prince Harry and Prince William. Royal filmmaker Nick Bullen says that all families have a falling out at some point. But, the one between Harry and William just happens to be taking place in front of the entire world. Bullen says that both Prince Charles and Queen Elizabeth are working hard to reunite the family. According to Us Weekly, even though the problem was between the brothers, the rumors focused on the Duchesses because it was a “much sexier story.” The narrative of two glamorous women – one who is an American and former actress, and the other a Brit who will one day be Queen – at war with each other was a juicier story than two brothers who have hit a rough patch in their relationship. 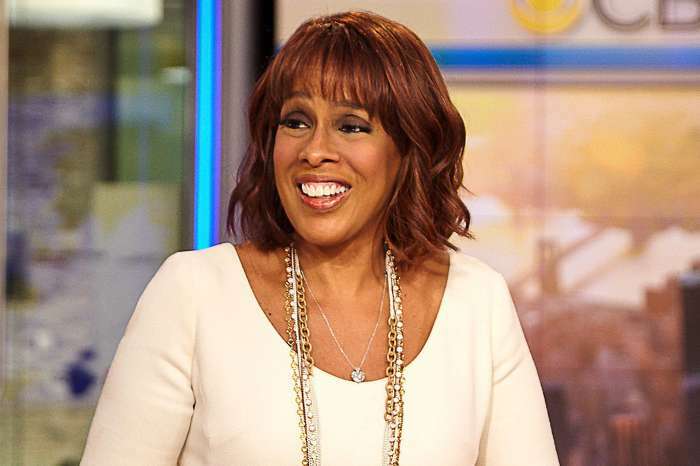 However, calling it a “feud” is a little overblown, says an insider. William and Harry may not be the best of friends at the moment, and they aren’t speaking to each other every day. But that doesn’t mean they hate each other. When it comes to Meghan and Kate, they are two women who are in a worldwide spotlight, and that is a ton of pressure. No one can relate to what they are going through, so it is a common bond between them that can’t be broken. 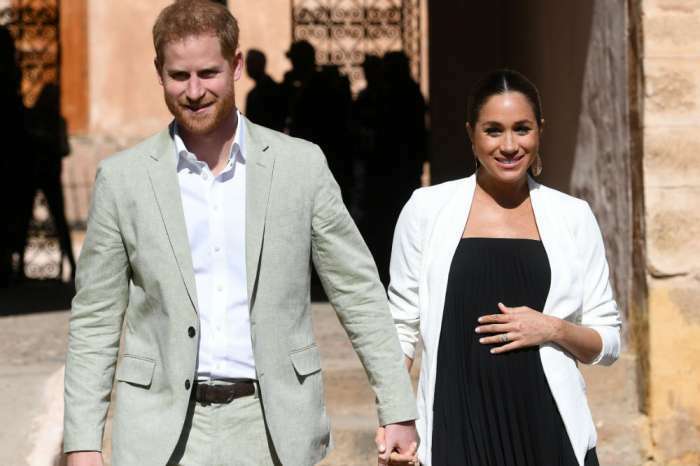 Kensington Palace confirmed last week that Harry and Meghan had officially split households from William and Kate, but it was a long-planned move. Earlier this month, William, Kate, Harry, and Meghan all reunited at Buckingham Palace when they attended an event celebrating Prince Charles. The real story of what is going on with Prince William and Prince Harry will come out in Bullen’s show The Royal View, which airs on TrueRoyalty.tv, a subscription video on demand service. 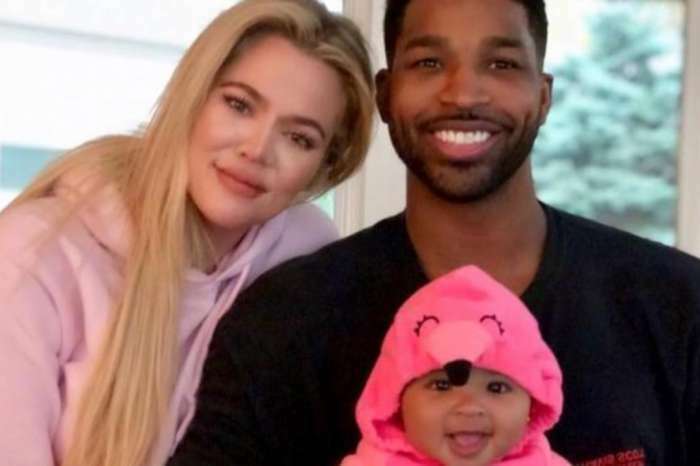 KUWK: Khloe Kardashian - Here's Why She Praised Tristan's Parenting Despite Not Seeing True Since Split!